Africa’s Great Apes and Monkeys Need You More Than Ever! Make a donation to save a life! Tita was saved from poachers who tortured her and killed her mother and sister. 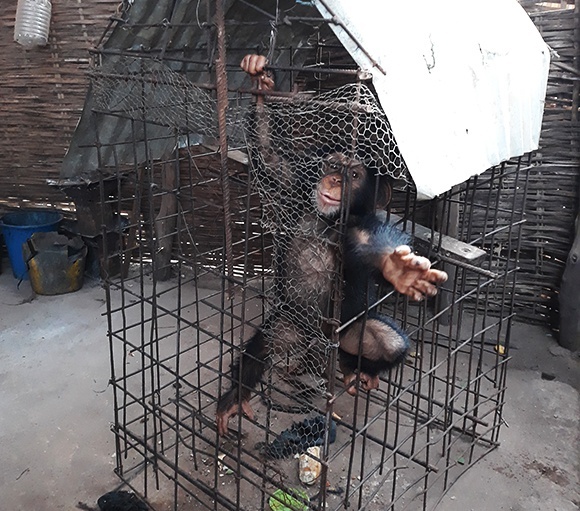 With a broken arm, and her fingernails torn out, she was almost lifeless when she arrived at Chimpanzee Conservation Center. Today, thanks to you, Tita is getting stronger every day and making friends with the other orphans! PASA is the largest alliance of wildlife centers in Africa, with 23 pioneering member organizations in 13 countries. The bushmeat crisis and the illegal wildlife trade are increasing rapidly. We’re doing everything we can to protect Africa’s monkeys and great apes, but we’re limited by the resources we have. Your help is urgently needed – now more than ever before. Will you join the Primate Protectors Team? By giving monthly donations, you will provide support we can depend on so we can focus more on lifesaving programs and less on raising necessary funds. You will rescue great apes and monkeys who are locked up in tiny cages or with chains around their necks. You will save chimps from being smuggled to China and the Middle East. You will help stop the hunting of endangered species. You will protect our closest relatives from impending extinction. And you will preserve their forest homes from the onslaught of the logging, mining, and palm oil industries. 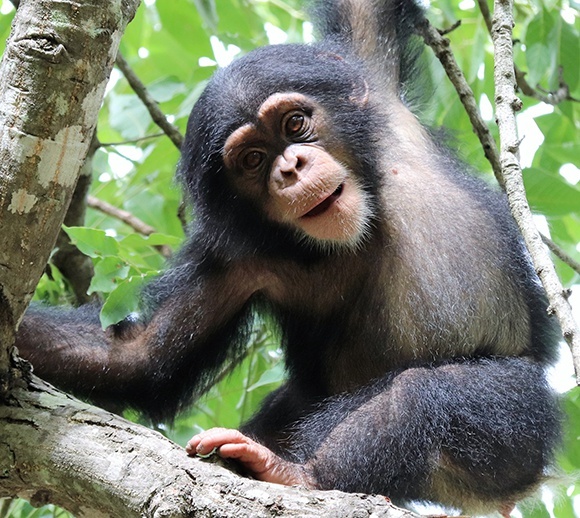 Please help primates like Simon today…before it’s too late. The Pan African Sanctuary Alliance is registered in the United States as a 501(c)(3) nonprofit organization. Donations are fully tax-deductible for U.S. taxpayers.